O'Nea'ls Auctioneering & Appraisals has over 25 years experience. We conduct all types of auctions ranging from Business Liquidations, Bankruptcies, Estate Sales, Antiques, Vehicles, Charity and much more. We are also a certified personal property appraisal firm and do appraisals for Banks, Credit Unions, Law Firms, Estates, Personal Property and Businesses. All of our auctions are open to the public and we encourage you to attend. We believe the auction method of marketing is the best way to determine a products true value. 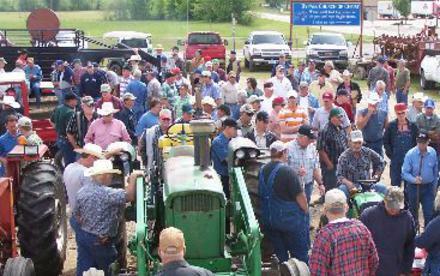 O'Neal's Auctioneering & Appraisals is a full service auction company. We pride ourselves on professionalism, honesty and integrity. We strive to give you excellent service and do everything possible so that we can keep you as our customer. O'Neal's Auctioneering & Appraisals tailors our services to your needs. Our goal is to eliminate the worry and stress you would face by managing a sale yourself and give you a greater rate of return. Bobby O'Neal is the owner of O'Neals Auctioneering & Appraisals. He began his Auction career in 1988 graduating from the Missouri Auction School which is known as the Harvard School of Auctioneering in St. Louis, MO. Bobby's Texas Auctioneer license number is 9067. He is also a member of the Certified Appraiser Guild of America. 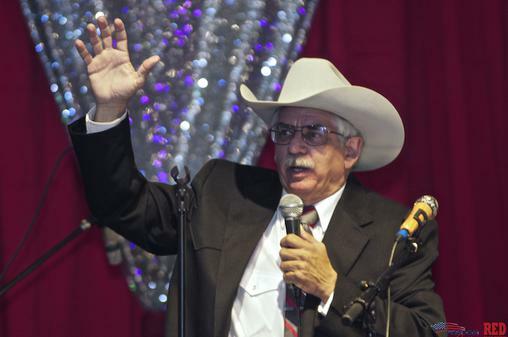 Bobby O'Neal is no ordinary Auctioneer! You and your potential buyers will find him knowledgeable whether he is selling anything from antiques to tractors. His experience in sales combined with a down to earth background and common sense approach to Auction Marketing make O'Neals Auctioneering & Appraisal the logical choice to market & sell your property for the highest price. Bobby O'Neal Graduated from Missouri Auction School and owner of O'Neals Auctioneering Has Been in Business since 1988. a Member of CAGA. Certified Appraisers Guild of America. 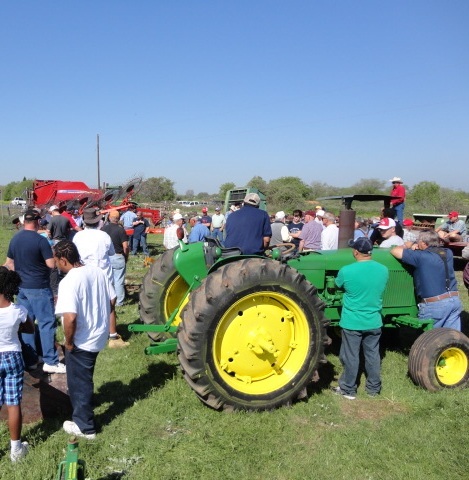 We will be having Auctions in the Seguin and Kingsbury Texas area. O'Neals Auctioneering is your Texas Auction and Estate Sale Company. Call or email us for a free consultation. We can help explain the advantages of an auction over an Estate Sale. But we are here to serve you and would be happy to discuss the best option for you.